is there a Plugin to make some quests? I don't think there is. Would you care to describe what you'd like the plugin to do? 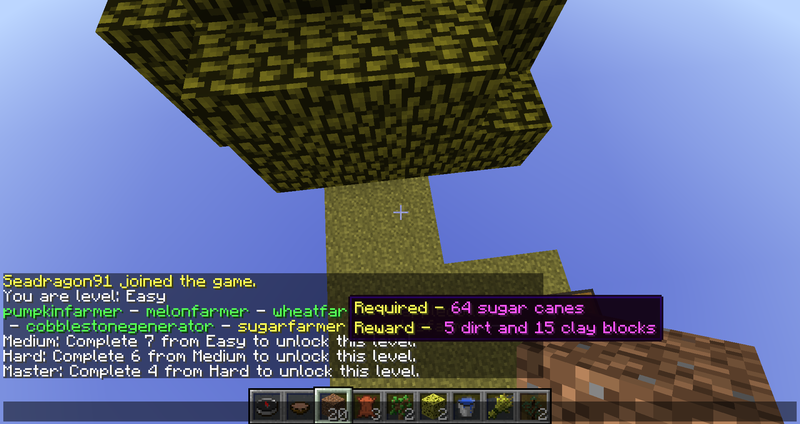 And I mean describe - act as if trying to explain it to someone who knows only vanilla Minecraft, but nothing else. > explain it to someone who knows only vanilla Minecraft, but nothing else. So how might the quests be given out, what would the rewards be, etc? A description (or even a link to citizens2 or quests for bukkit)? I looked at the plugin Quests and see that there a few things that are currently not possible with cuberite. GUI Display (Example: http://i.imgur.com/ntVnGdy.png). 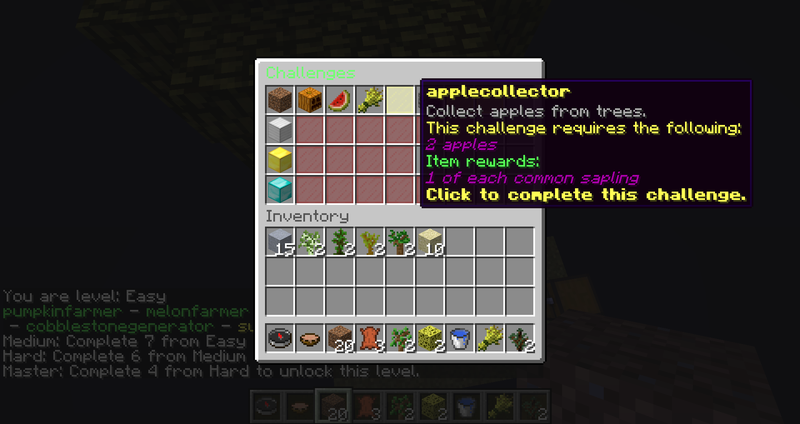 It would be possible in cuberite, but there is currently not way to deny the player to take the item. Without at least NPCs the plugin would not be really good.